Free Shipping Included! 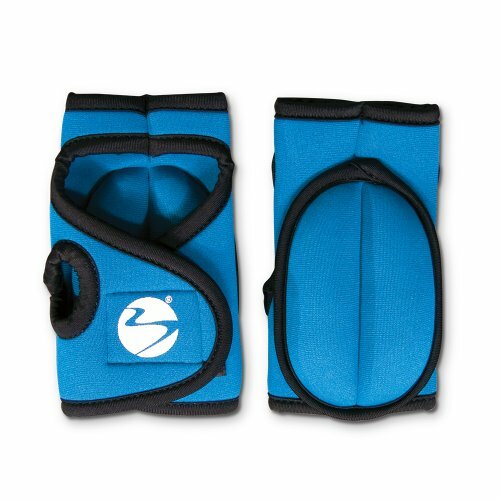 Weighted Sculpting Gloves: Great for TurboFire & Turbo Jam - 1.5 lbs Set by Beachbody at Strongman Pictures. MPN: ACCGLV2101. Hurry! Limited time offer. Offer valid only while supplies last. Increase the intensity of your workouts! Ramp up your cardio training by adding more resistance and get the lean, toned arms you've always wanted!